JTB Word's DWG Columns for Explorer has been updated to version 3.2 and got some performance improvements. We have observed that the performance enhancement is more than 90% for almost all cases. The version 3.1 update could slow down file browsing in Explorer and especially the file selection dialog boxes within Autodesk software. Version 1.2 fixes a bug in trial mode, related to decimal symbol so if you tried it before and it failed give it a try again. Trial is available for JTB Steel. JTB Quick Perspective 2.5 is released now. 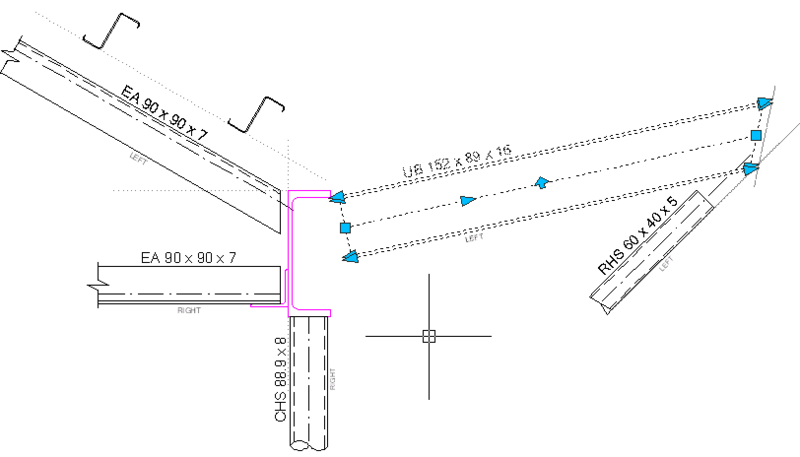 JTB Quick Perspective for AutoCAD will transforms Points, Lines, straight Polylines and "landscape" Blocks to perspective view drawing, all in 2D working space. Take a look here what can be done. Free trial available at JTB Quick Perspective. What do you want to be automated? We create custom apps. Contact us.